While environmentalists and politicians disagree about whether or not to ban pesticides suspected of killing honeybees, some farmers are completely disregarding bee-protecting legislation that’s already on the books. Ben Hill Griffin Inc., one of the largest citrus growers in Florida, has been illegally using pesticides on its crops, resulting in the deaths of millions of bees throughout the state. In one incident earlier this year, the company used a pesticide called Montana 2F, which spreads throughout the tree and is not supposed to be used while the tree is flowering because of its harmful affects on bees. They’ve also been illegally spraying other pesticides during peak bee foraging hours, directly killing bees while they were in the process of pollinating the trees. While a fine of just $1,500 may not seem nearly high enough compared to the estimated $390,000 in lost honeybees and honey production, there’s a silver lining. 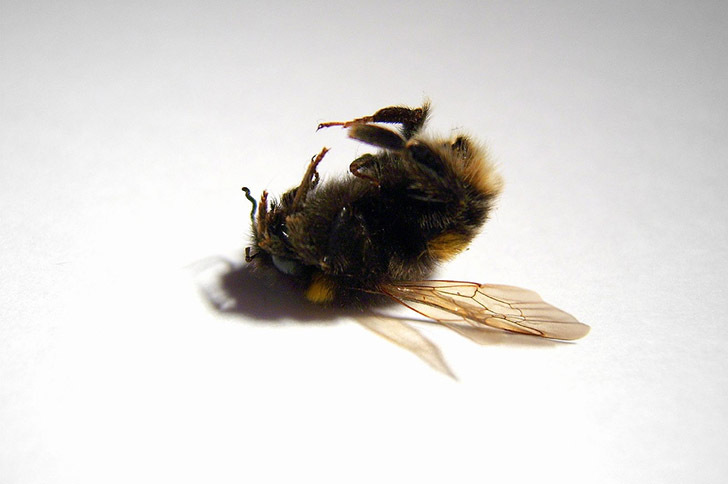 This is the first time a grower has actually been held responsible for bee deaths and hit with legal action. Hopefully, with more and more bee die-offs making the news recently, this practice will become more common throughout the US and the world. 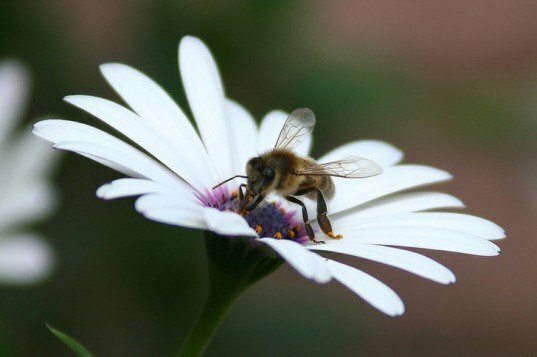 Honey bees are necessary for our survival. I can't wait for modern industry and society to reflect that truth. Human stupid has no limit! When all the bees are dead, how is this Citrus Grower going to pollinate his trees? While environmentalists and politicians disagree about whether or not to ban pesticides suspected of killing honeybees, some farmers are completely disregarding bee-protecting legislation that's already on the books. Ben Hill Griffin Inc., one of the largest citrus growers in Florida, has been illegally using pesticides on its crops, resulting in the deaths of millions of bees throughout the state.